Aquaventures is a Brisbane-based company offering kids' scuba diving and marine education at Dolphins Health Precinct, Redcliffe, Brisbane and a number of our partner pools. 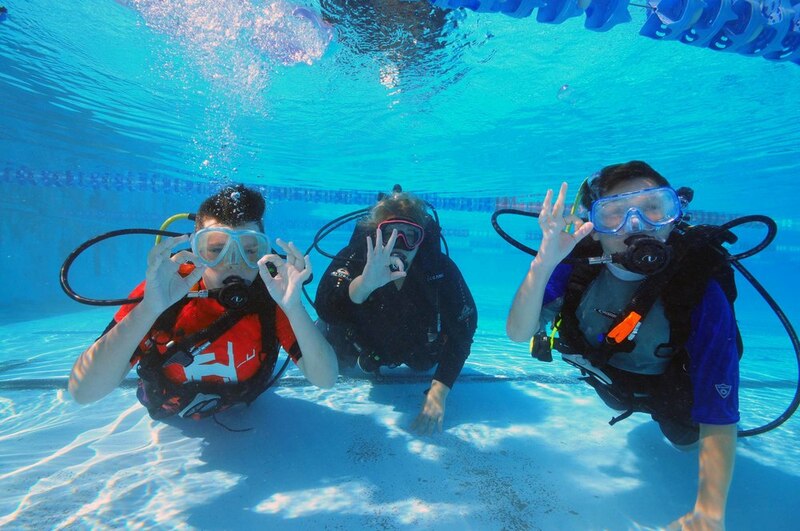 Our primary focus is on the diver training and marine education of kids aged 8+. 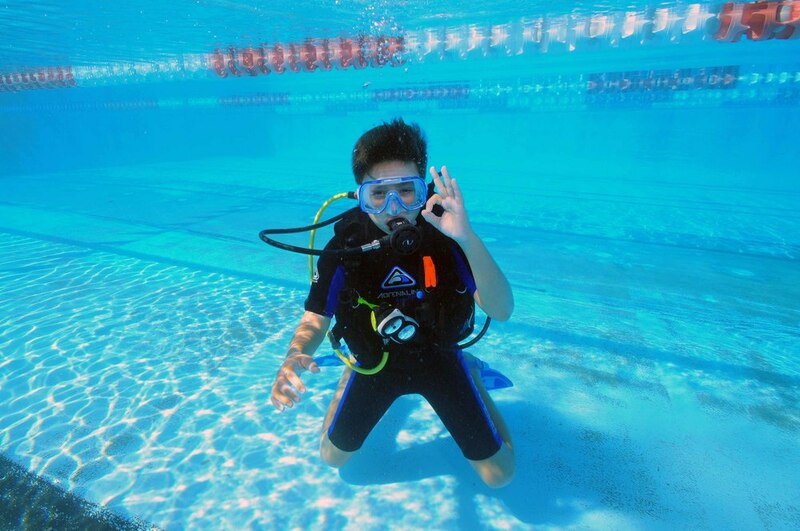 This training is delivered through a number of courses including the PADI Bubblemaker, PADI Seal Team, PADI Junior Open Water Course and PADI Project Aware programs. As passionate as we are about scuba diving and the amazing creatures you can see whilst diving, we also believe everyone needs to understand how amazing and fragile this environment is. With a Marine Biologist within our team we are able to offer a variety of marine education programs to complement our scuba program. Sign up with your email address to receive news and updates from Aquaventures Kids' Scuba & Marine Education.